There has been a lot of talk around radical economic transformation versus inclusive growth. The former is viewed by some as an indication of a policy shift in government, while the latter is seen as staying the course and ensuring prudent fiscal and economic policy. But are they really different? In both cases the underlying rationale is to achieve meaningful growth that creates jobs, grows and diversifies our economy, and leads to more people - and not just a small segment of our population - sharing in our nation’s resources and wealth. For this growth to be truly inclusive it must create opportunities for all segments of the population, especially those who remain marginalised, and outside the mainstream economy. Inclusive growth will allow for all in our country to share in the dividends of economic growth and prosperity. Ensuring that more people benefit from our economic success is therefore paramount. Government through President Jacob Zuma, the Minister of Finance, Malusi Gigaba and other ministries have made this a priority. An explanation of this was probably expressed best by the Finance Minister Malusi Gigaba. South Africa’s economy had been shaped over several centuries by its abundant natural resources. For most of the 20th century the country’s mineral wealth surpassed that of most other countries. However, the introduction of apartheid’s polices boosted the economic and political power of a small minority and distorted the economy. The apartheid state deliberately excluded black people from opportunities in the labour market and direct ownership of businesses and land. It limited investment in infrastructure and services in black communities, and black entrepreneurs were denied access to capital, as well as industrial and retail sites. Basic needs were unmet, resulting in hunger, malnutrition, and under-education, especially in rural areas. The apartheid economy was built on systematically enforced exclusion linked to racial division in every sphere. In this regard white-owned industries were entrenched in key sectors through protectionist measures and a steady supply of cheap labour. Black South Africans were deliberately excluded from the country’s productive sectors and forced to operate on the fringes of the economy. This exclusion further extended to spatial planning which placed Black South Africans far from the cities, and centres of commerce and industry. This forced them to leave their homes and travel long distances to find employment. This devastating relic from apartheid still shapes our towns and cities today, and still serves to keep the majority locked out of economic opportunities. This deliberate distortion and crime against humanity came to an end due to a combination of economic and other sanctions, including strong internal and international pressure. However the skewed resource allocations remained rooted. In 1994 the new democratic government began a process to structurally change the economy to undo the deep rooted inequality as a result of apartheid’s distorted policies. Part of our success has been achieved by government sticking to solid economic fundamentals which we have painstakingly laid over the last 23 years. Our prudent fiscal management and monetary policies have given rise to high levels of macroeconomic stability, promoted competitiveness and increased the economy’s outward orientation. Over the years this process has evolved; empowerment legislation, regulations and Broad-based Black Economic Empowerment Charters have all helped us move towards deracialising the economy and bring more South Africans into its productive sectors. 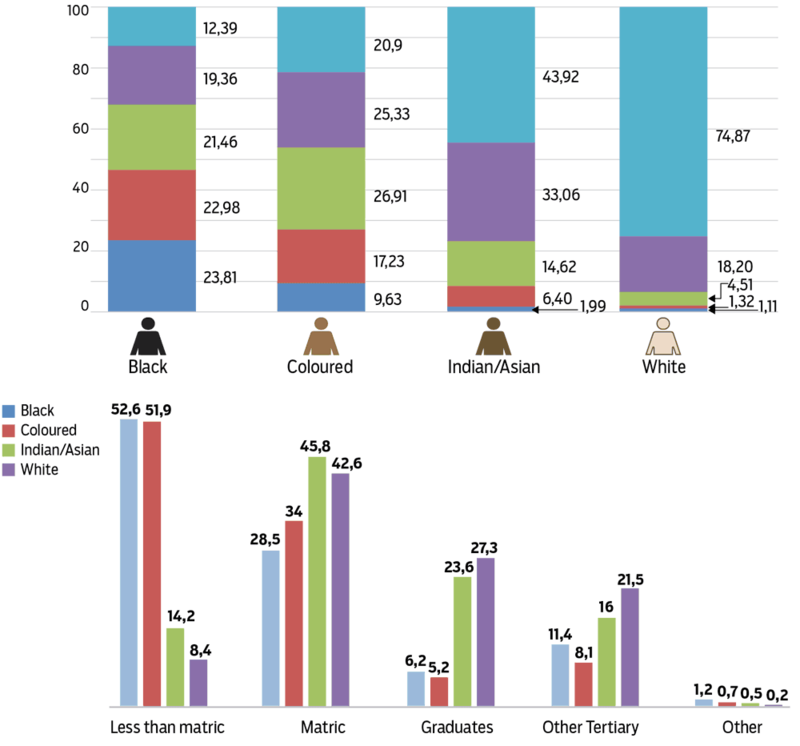 The figure below shows that nearly one in every ten (12,39%) of black African-headed households in South Africa were found to be in the upper income per capita quintile. This means that an overwhelming majority (87,61%) of black African-headed households were earning less than R71 479 per annum (roughly R5 957 per month or R199 per day). 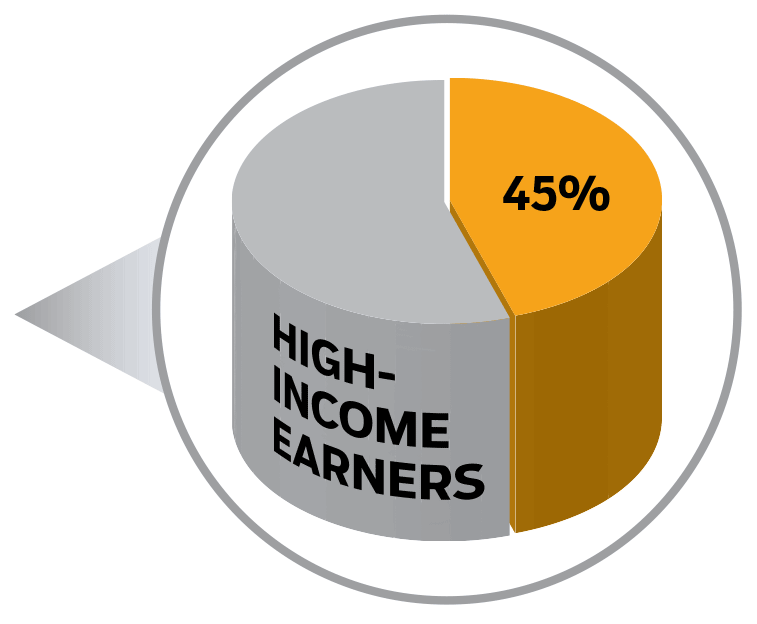 Close to half (46,79%) of black African- headed households were in the bottom two income quintiles, while as much as 20,90% of all coloured-headed households fell in the upper income per capita quintile. 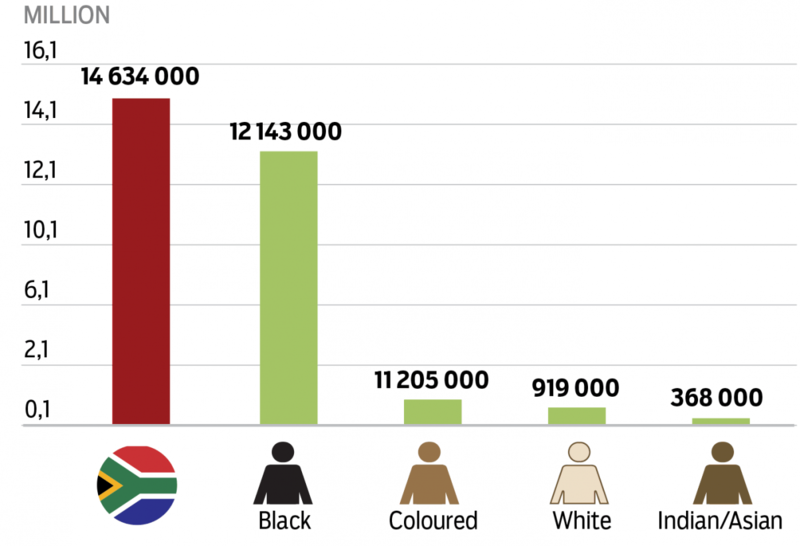 Only 9,63% coloured-headed households fell in the lower quintile. In contrast, only 1, 11% of white-headed households were in the lower quintile, as were 1,99% of Indian/ Asian-headed households. The vast majority (74,87%) of white-headed households and more than four in every ten (43,92%) of Indian/Asian-headed households were found in the upper quintile. The World Economic Forum’s, The Inclusive Growth and Development Report highlights how countries can make use of a wide range of policy incentives and institutional mechanisms for inclusive economic growth without discouraging incentives to work, save, and invest. Since 1994 Government has developed various policy instruments with the objective of achieving an inclusive economy. All of these instruments have been aggregated within the strategic framework of Black Economic Empowerment (BEE). These interventions have all been directed towards transforming the structure of the South African economy in a manner that promotes spatial integration, high levels of decent employment and demographic transformation of our industrial assets. Government has introduced social security grants; provided free education & health care, enforced pension contributions and improved living conditions through the provision of basic services and housing. Government has also provided job opportunities (EPWP) and opportunities for skills development (artisan training, internship and SETAs). The Community Survey 2016 points to a steadily changing social landscape. Most provinces have reported a decline in the poverty headcount between 2011 and 2016. This is largely on the back of government’s massive social assistance programme, and social grants which have allowed for basic needs to be met. The first steps in the reform of the tax administration took place on 18 October 1995 when Cabinet approved the restructuring of the Inland Revenue and Customs and Excise Directorates in the Department of Finance (now the National Treasury) into an autonomous revenue collection agency, known as the South African Revenue Service (SARS). These changes put SARS in a strong position to obtain its key objectives of collecting all national taxes, duties and levies, by attracting and retaining competent people, utilising modern information technology and adopting efficiency-enhancing organisational structures and incentive schemes. 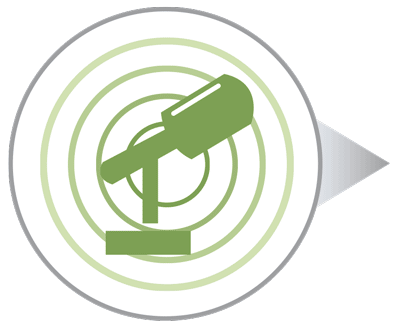 SARS has introduced many specific measures to improve the efficiency of tax collection, thereby reducing the tax gap. Within the organisation, initiatives to improve staff quality and commitment have included introducing new organisational structures and human resource management practices. SARS has also increased its capacity to audit, investigate and prosecute suspected tax offenders. It is imperative that the tax regime is supportive of private investment. The most important tax changes in the past five years have attempted to create a tax environment that is internationally competitive, encourages investment and fosters economic growth. It is here that government has achieved some true progress towards reducing inequality. The shift in LSMs is evidence thereof. LSM figures have also shown an upward trend, with ever greater numbers of people having an improved quality of life due to acquired assets and access to basic services provided by government over time. The National Income Dynamics Study‚ launched by the Department of Planning‚ Monitoring and Evaluation showed that the South African middle class sat at about 14.5 per cent of the total population in 2014. A further report by Professor John Simpson from the University of Cape Town shows that the South African black middle class has more than trebled between 2004 and 2016 and now stands at close to 6 million people. To ensure greater participation in the economy by historically disadvantaged communities government has moved to raise wages, and has provided greater protections for workers. The implementation of a National Minimum Wage supports South Africa’s fight against the triple challenge of unemployment, poverty and inequality. It will help reduce high levels of poverty and address inequality in our society. Along with ensuring better wages government has also moved to ensure that temporary workers are not exploited. Our labour regulations make it illegal for a company in South Africa to hire workers in temporary employment for more than three months without justifiable reasons. 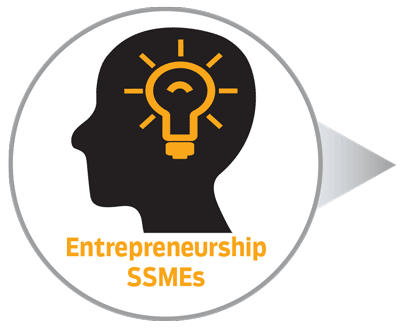 Government has also realised that growing our economy and creating new entrepreneurs, and SMMEs is essential. The Department of Small Business Development aims to provide extensive support to small business and cooperatives. It has a number of support mechanisms in place to achieve this including; enterprise coaching, mentorship, incubation and intensive support programmes. Similarly the Black Industrialists Programme aims to create an enabling environment for industrialists to benefit from government’s work. Public procurement is also an important strategic vehicle for developing local industries, broadening economic participation and creating work opportunities. 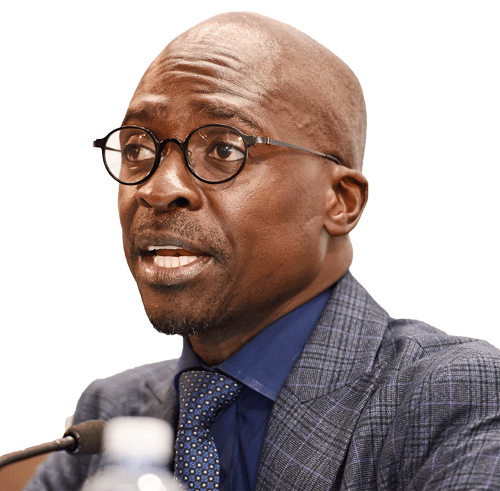 Under newly gazetted preferential procurement regulations large firms awarded tenders of R30 million or more, must ensure that 30 per cent of the contract value goes to small or black-owned enterprises, where feasible. Public servants represent a significant portion of the expanding middle with employment benefits increasing access to better schools for their children, Medical aid (GEMS) and pensions (GEPF) as well as providing support for home ownership. 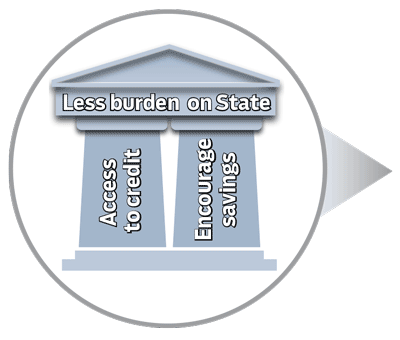 Consumer Protection and Credit Regulation also serve to protect the expanding middle from over-extending themselves in their newfound access to credit facilities and banking options. Government has also moved to ensure that the wealthy in society pay their fair share. People earning above R1.5 million now fall within the new top tax rate of 45 per cent. Ultimately whatever we do must ensure inclusive growth and begin to reduce the inequality gap. 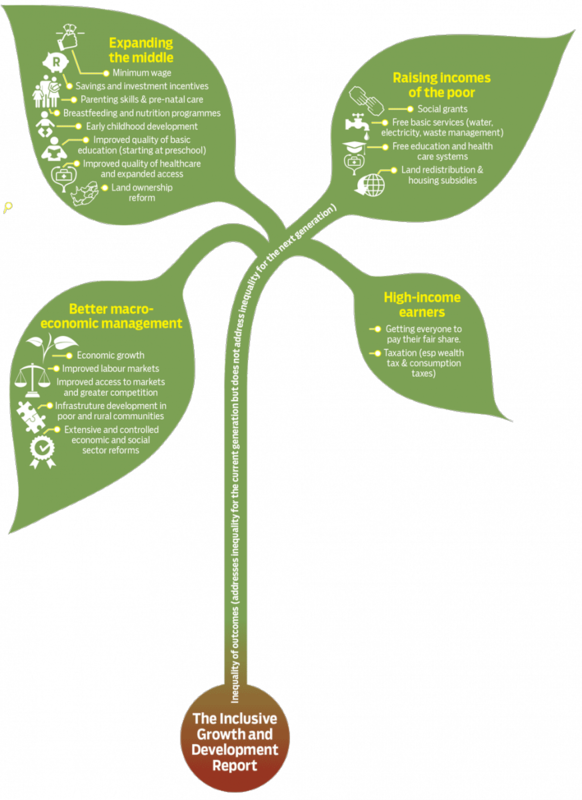 It is widely agreed that certain fundamentals are necessary to ensure inclusive growth. This included improving wages, which has partly been addressed through the national minimum wage. It however needs to be cascaded to the rest of the economy; improved wages lead to more disposable income, which leads to economic growth, and gives persons the power to change their lives. Along with improved wages is the need for greater productivity. There is a need to promote a culture of increased productivity in workplaces, both in ideology and practice. Ensuring inclusive growth also hinges on the skills and education acquired by South Africans, particularly our youth. Schools, universities and TVET colleges must give learners the skills they need to compete and thrive in a fast changing and highly competitive global environment. Just as important is the well-being of individuals, for our country to prosper and grow, people need access to credit to either grow their businesses or better their lives. Banks have a crucial role to play in ensuring that entrepreneurs have access to capital. By getting more people into the formal banking sector we will also encourage savings which is an essential ingredient for economic stability and growth. With these two pillars in place people will be better placed to access medical aid, and will be able to grow their pensions. By growing this base the burden on the state will be reduced, freeing up funds to deal with many other pressing issues. Not economically active population q1:2017. What interventions can still be applied / what still needs to be done? Right now a significant number of citizens believe the system is not working for them. Amidst observed real change a majority of the South African population, especially the previously disadvantaged segment of the population; continue being economically inactive due to high levels of unemployment. The not economically active population decreased by 421 000 from 15 055 000 in Q4: 2016 to 14 634 000 in Q1: 2017, of which the largest not economic active population were ecorded in Black (12 143 000) and Indian population being the lowest (368 000). Continuing life challenges due to global economic pressures are still of concern to government and the population at large. This is attested by perceived high level of unemployment in the country which the South African population wants government to deal with in order to better the lives of all. This indicates a need for further growth to address and reduce poverty, inequality and unemployment. This includes providing more short term employment opportunities. We must give hope to millions of South Africans who are trapped and have no means to better themselves, their families and their communities. Government must demonstrate that our economic policy is about addressing the marginalisation of the majority of the population who have no jobs, no skills, no assets and no opportunities for economic participation. 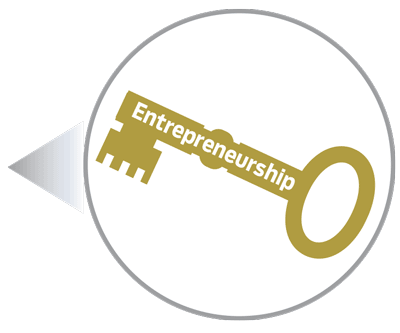 while acquiring skills to either join the job market or become self-sustaining entrepreneurs. The drive to revitalise townships and rural areas must be ramped up. This includes transferring assets to people, who could use them as collateral to start their own businesses. 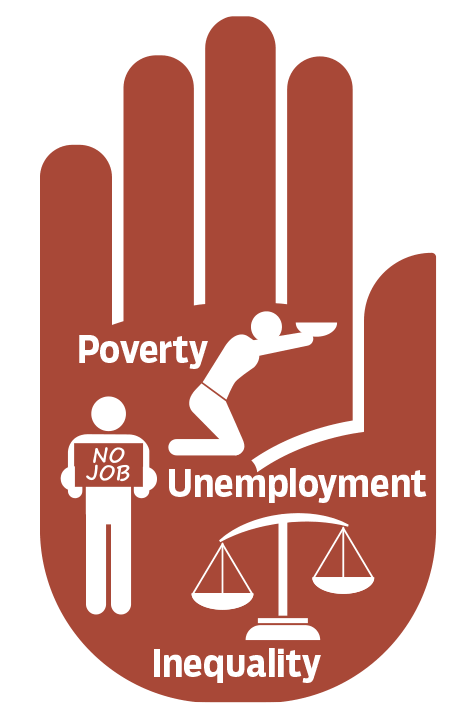 Whatever we do must begin to decisively undo the triple threat of poverty, inequality and unemployment. However, this must be done responsibly and within the limits of what the fiscus can afford. Acknowledge the current mood in the country and communicate what government is doing to intervene or address some of the concerns raised by the public. There must be a renewed commitment from all sectors and especially business to get the economy growing and jobs created. 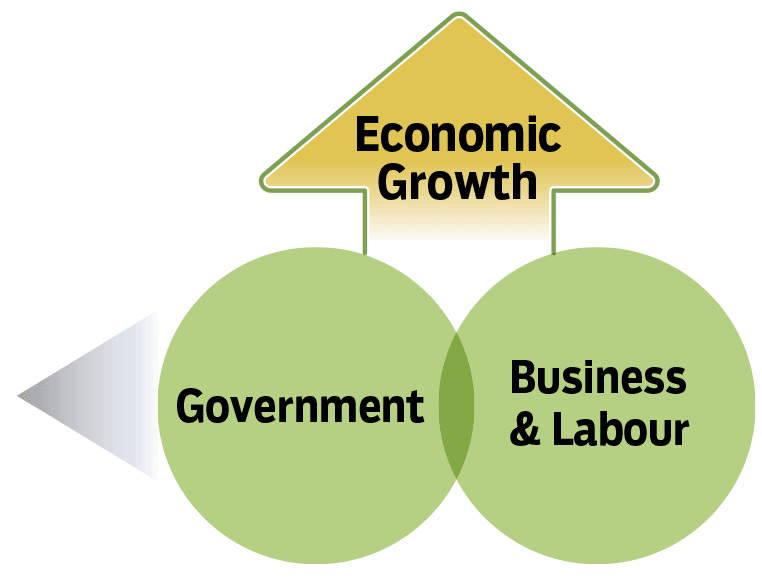 Speak about the partnership between government, business and labour to get our economy growing. The private sector, civil society, individuals, labour and government must be active participants in turning the situation around, restoring trust in our economy, our nation’s trajectory and instilling a sense of hope. Encourage people to do it for themselves, entrepreneurship is key. 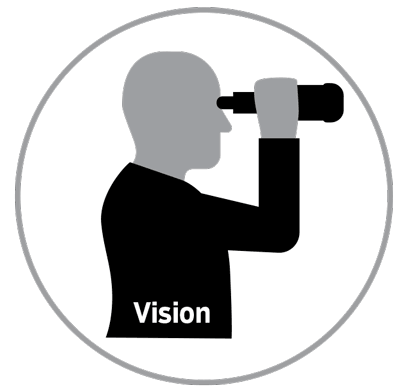 Highlight what opportunities are available to those who want to start their own ventures. “We have done it before, we need to pull together, help ourselves, and help each other”. South Africans are hopeful about a better future for all and want to get involved in changing things in the country. 1. Parliament of the Republic of South Africa, (1994). “White paper on Reconstruction and Development.” Notice no. 1954 of 1994.